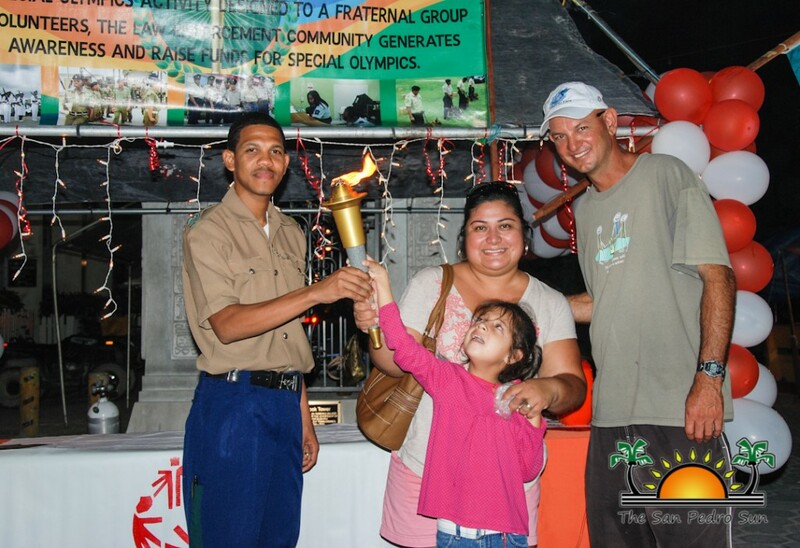 Camp Starfish was the proud host of the Special Olympics Belize torch as it landed on San Pedro on Wednesday, December 3rd as part of the third annual Law Enforcement Torch Run (LETR). 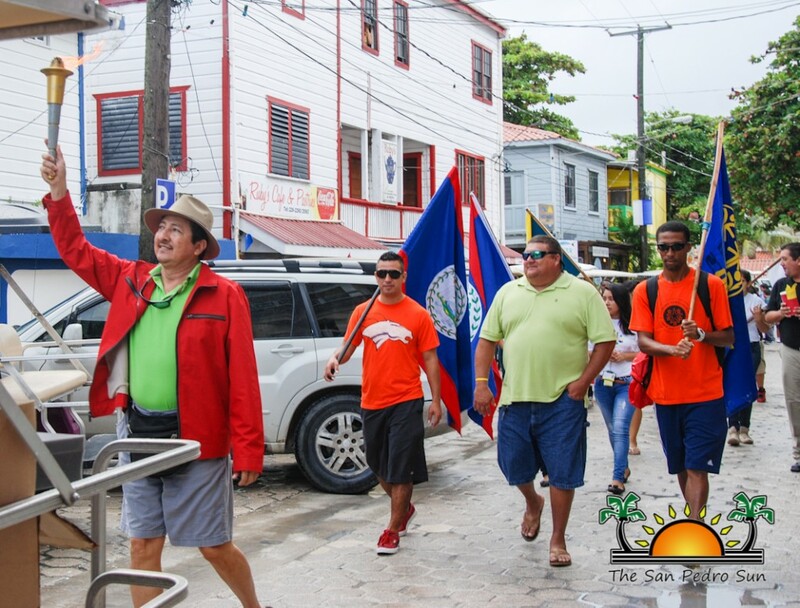 This is the first year that the torch has come to San Pedro, and it arrived on the island shortly after 7PM and it remained here until 10AM on Thursday, December 4th when it departed en route to Hattieville Village, Belize. 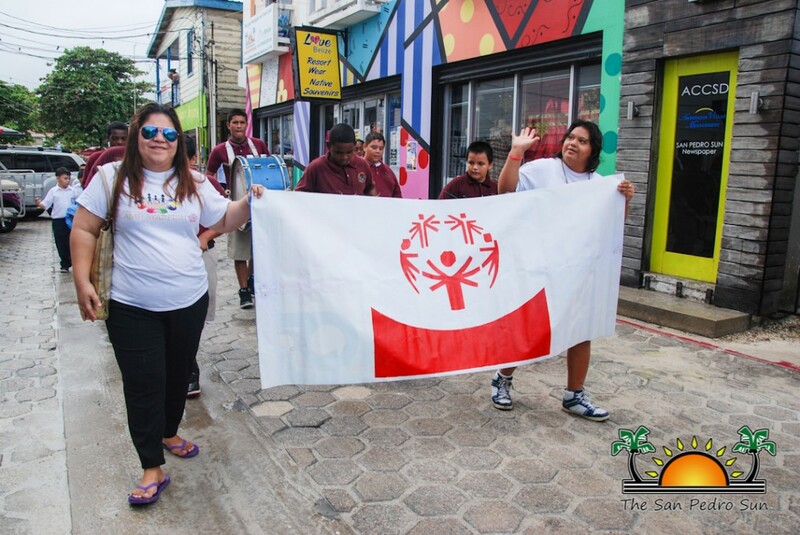 LETR is part of a series of events held by Special Olympics International (SOI) across the world to promote awareness for persons living with disabilities. 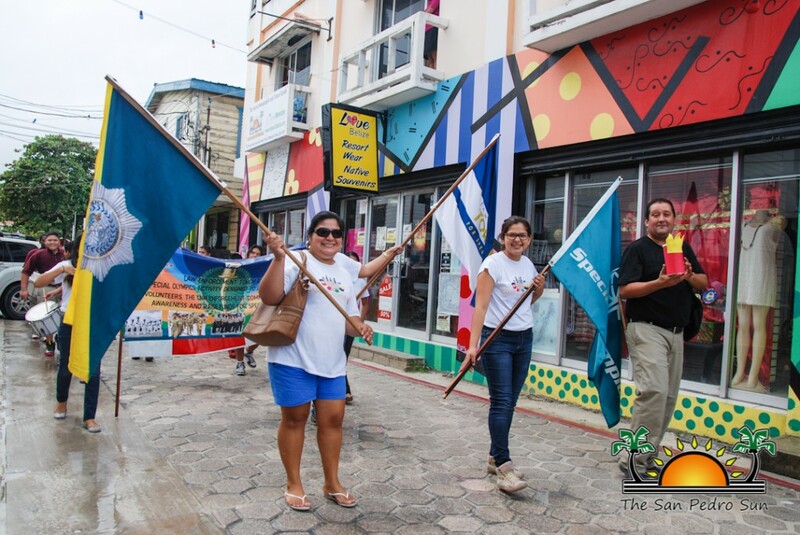 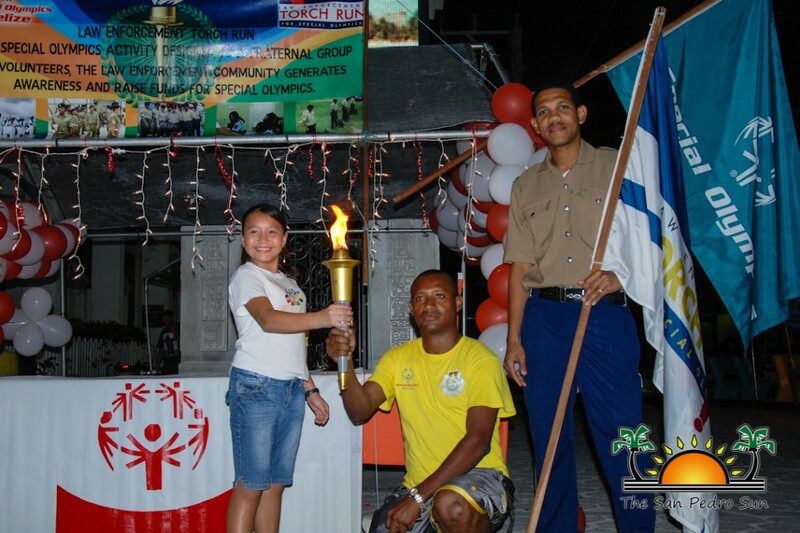 The torch run will conclude in Belmopan City, where the Special Olympics Belize National Games will be held. 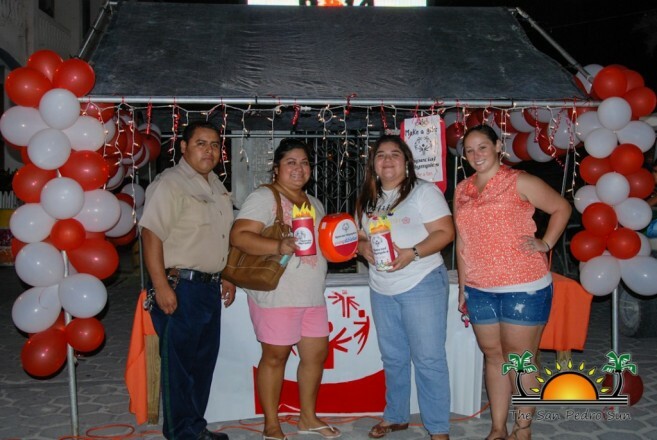 To celebrate the presence of the torch, Camp Starfish set up a booth in front of the town clock to share information on persons living with disabilities. 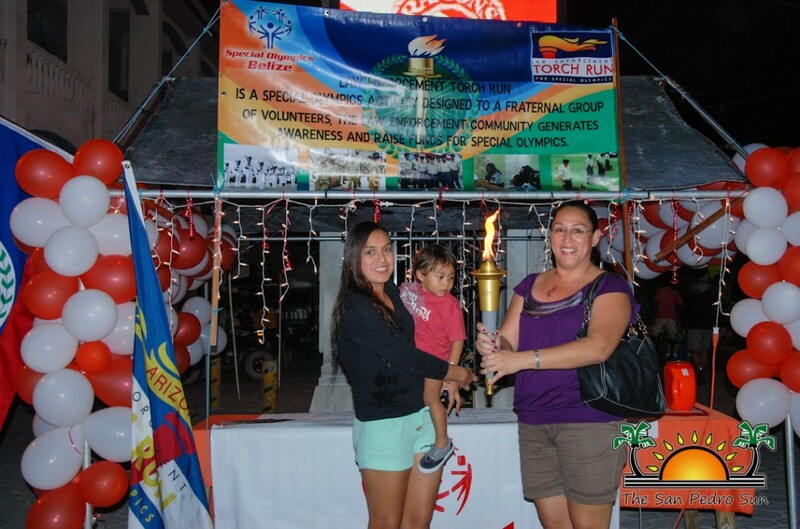 Visitors to the booth took the opportunity to take a picture with the torch for a small donation. 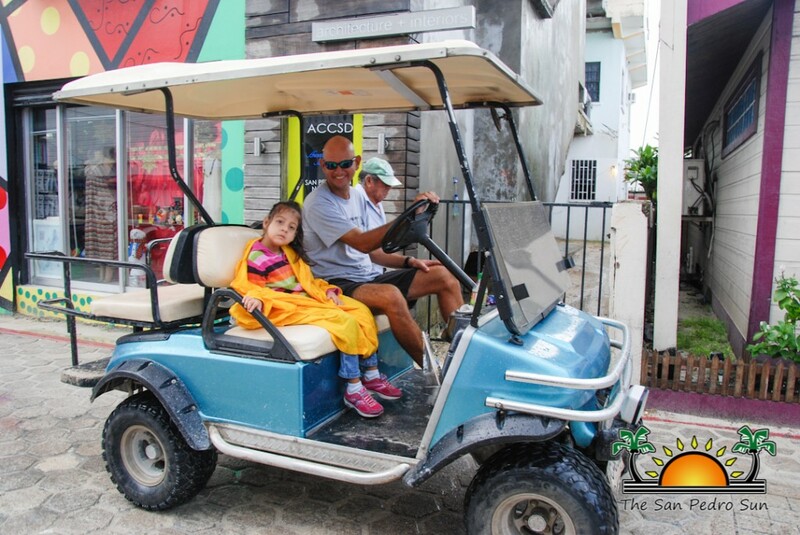 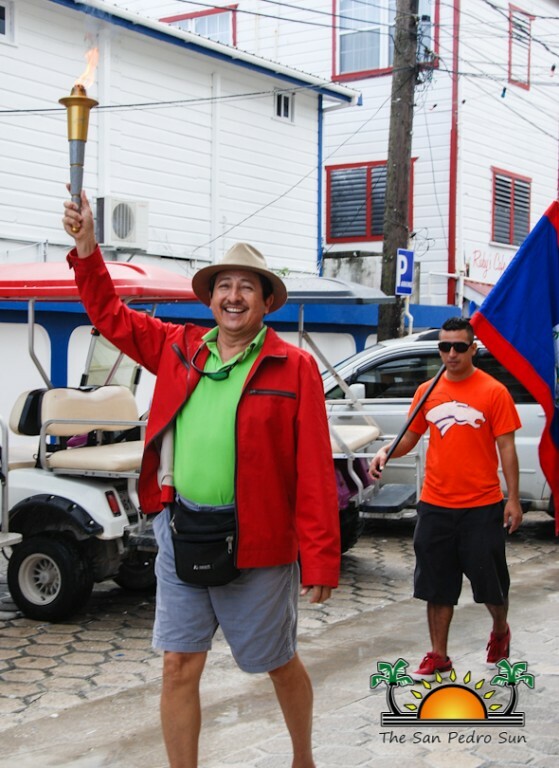 This helped raise much needed funds for Special Olympics Belize, while raising awareness of the cause. 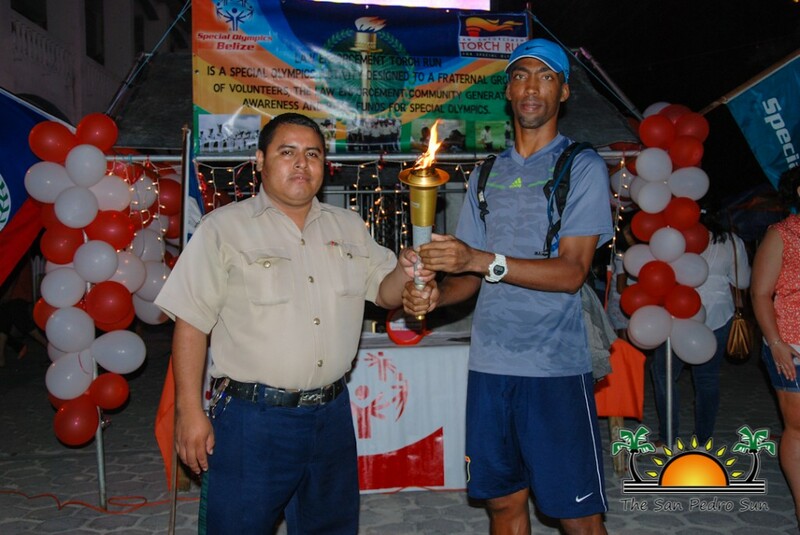 Commanding officer of LETR, Sergeant 166 Elroy Carcamo stated that the torch is a symbol of hope within the Belizean community. 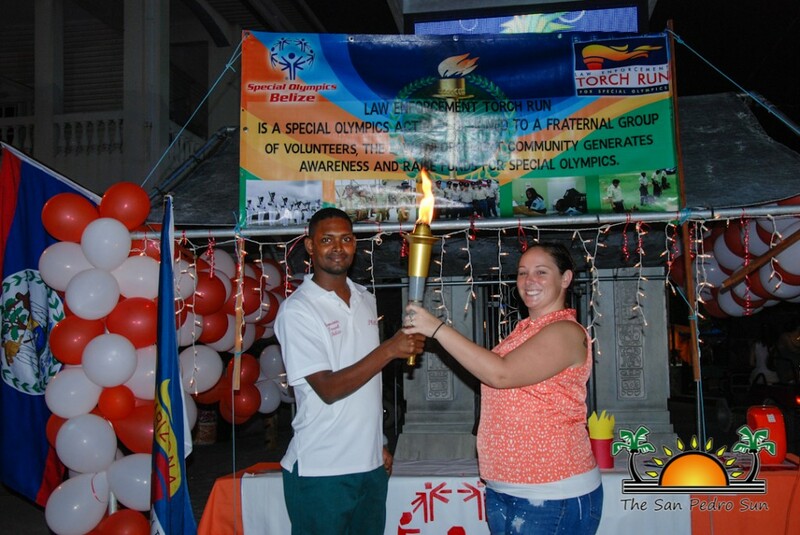 “The torch run is held across the world and is a fundraising event to assist Special Olympics organizations. 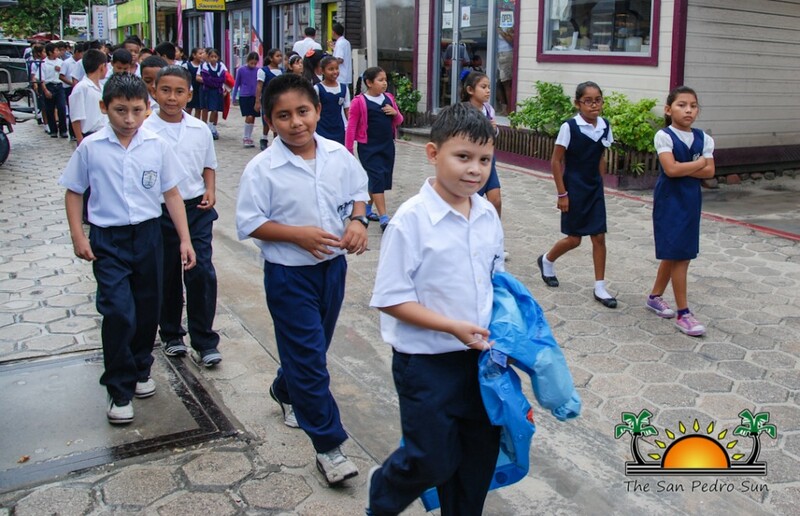 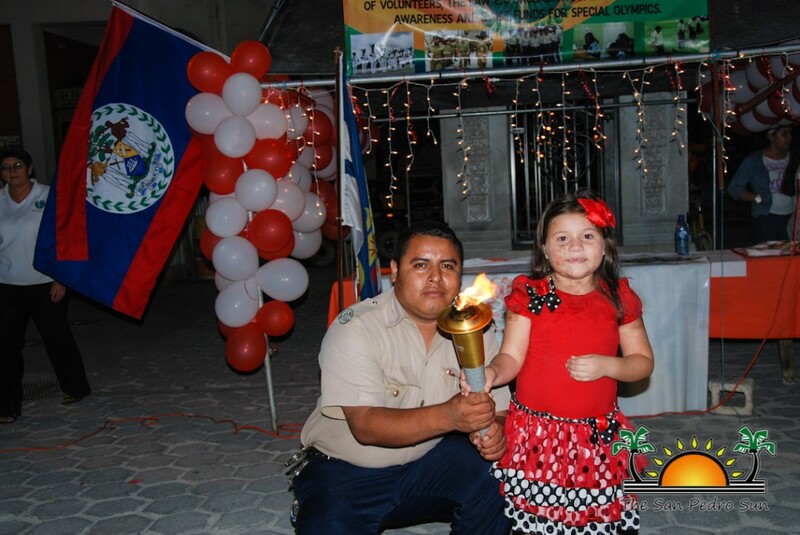 In 2012 the Belize Police Department along with other law enforcement agencies partnered with the Special Olympics Belize to support the cause by raising fund for the games. 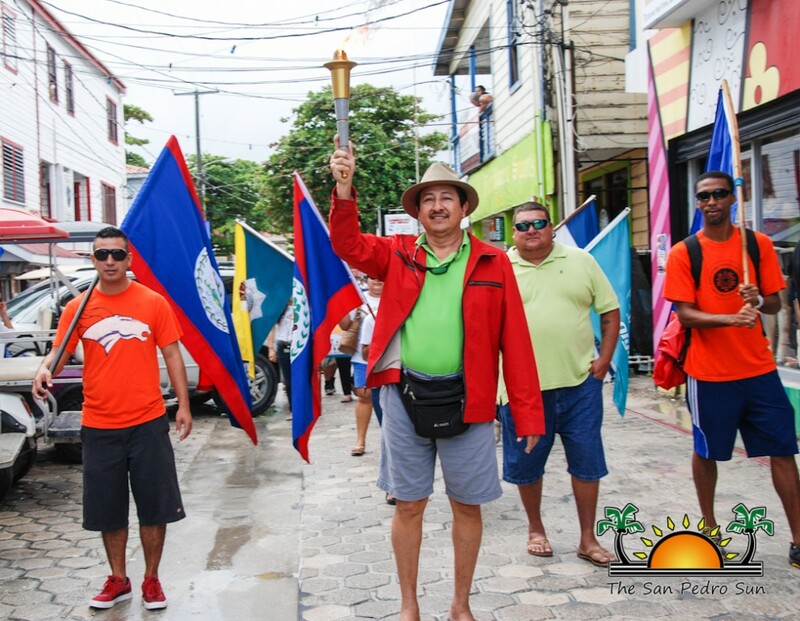 In 2013 $6,000 was raised by the torch run which was handed over to Special Olympics Belize in order to assist them with expenses. 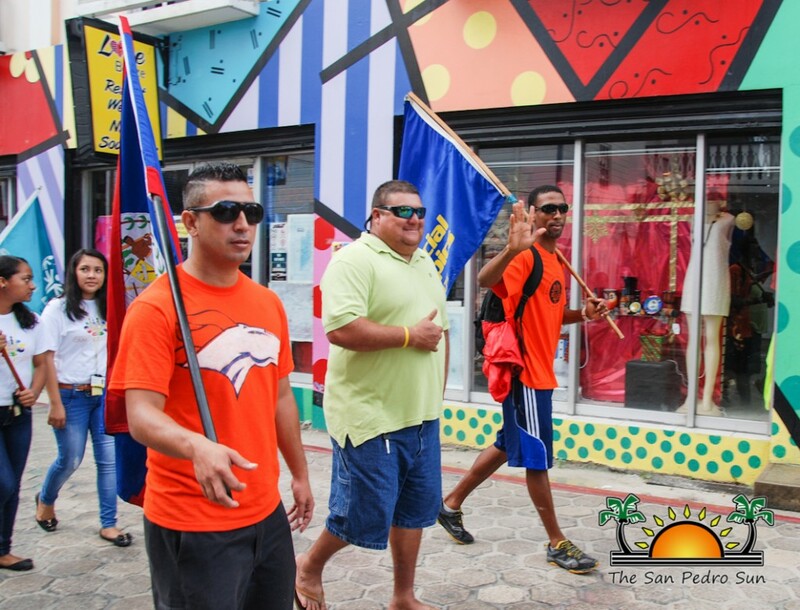 We expect to go well beyond this amount this year, with full support from the department and its partner agencies,” said Carcamo. 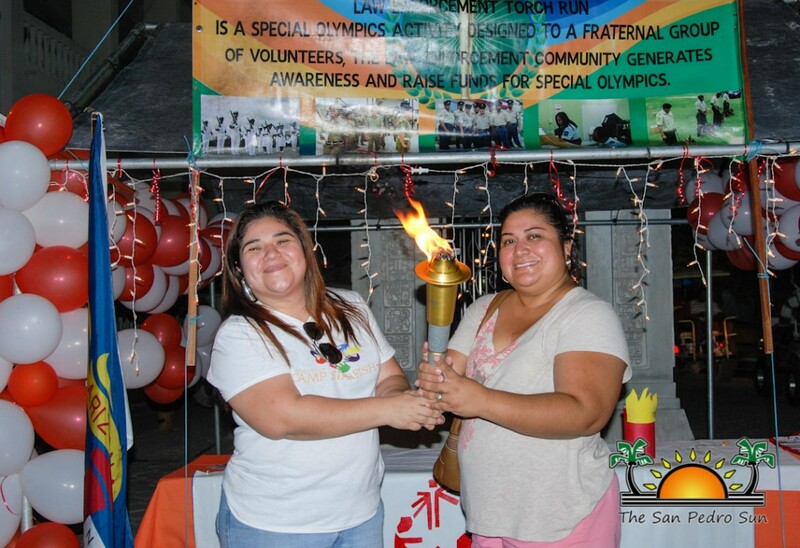 At the end of the night Camp Starfish had raised $920 towards the cause. The games took place on Friday, December 5th in Belmopan City. 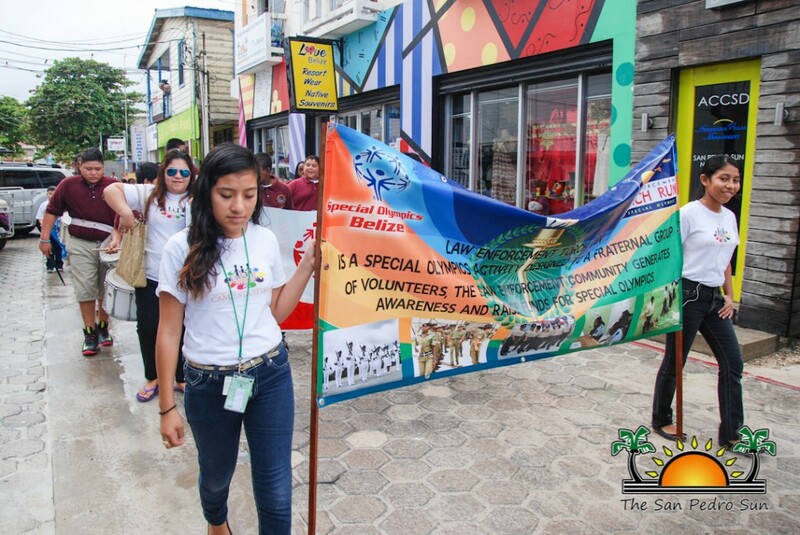 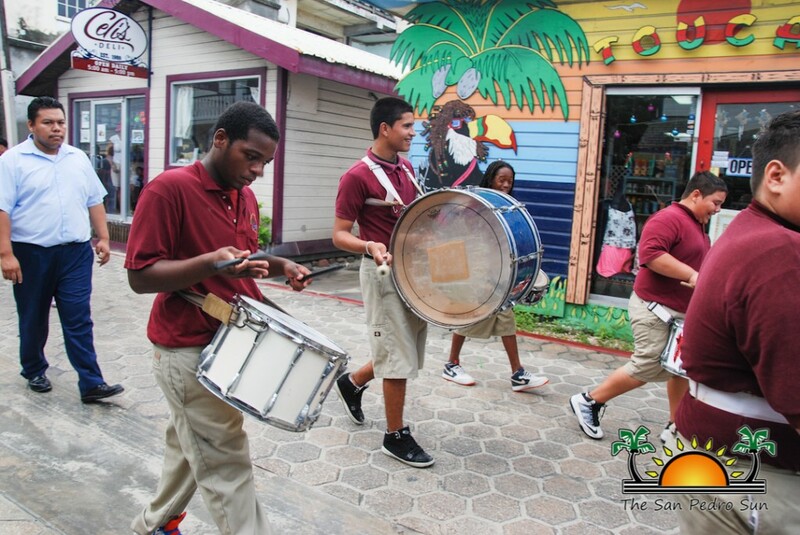 Camp Starfish would like to extend special thanks to the entire island community for continuously supporting the group.